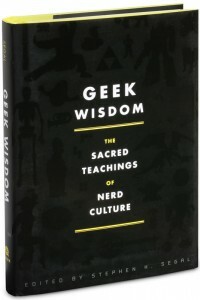 Geek Wisdom: The Sacred Teachings of Nerd Culture is the first compendium of life wisdom that our generation has discerned from the wide-ranging “holy scriptures” of geekdom, that weird mass of pop culture and high art ranging from blockbuster movies to esoteric novels to cult-classic T-shirt slogans. 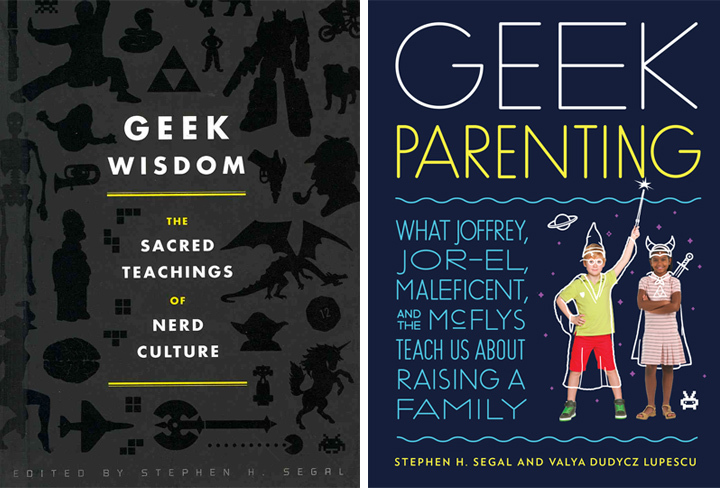 We all toss around these modern quotations — from books, movies, games, comics — as if they were a whole new cultural canon, every bit as profound as the classic quotes from Shakespeare and the Bible. 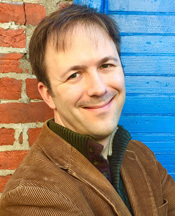 Well, guess what: That’s because they are. 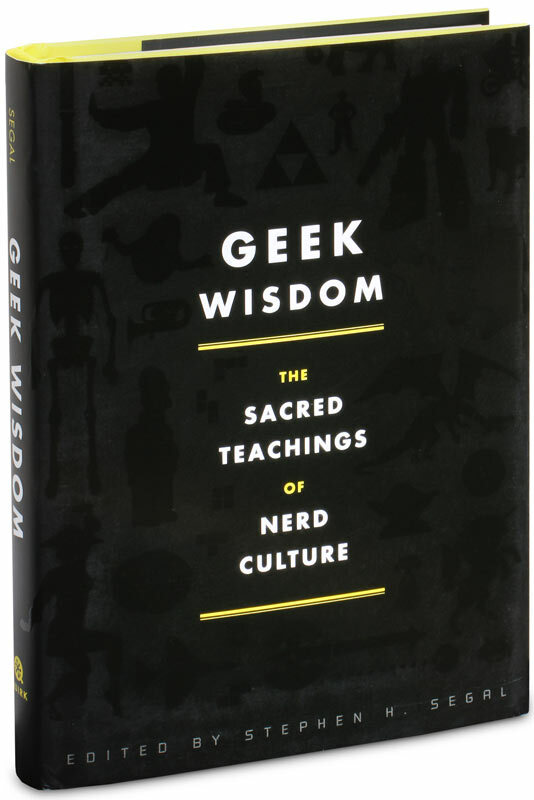 Geek Wisdom takes as gospel some 200 of the most powerful and oft-cited quotations from fantastical nerd culture, and interprets them in a collection of fun but thought-provoking meditations that explore the hidden depths within.